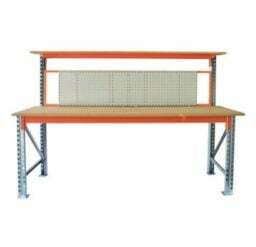 Krosstech Heavy Duty Workbench utilises custom-sized racking frames & beams to create a workbench with high load capacities. 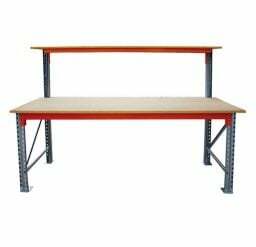 With a standard 25mm MDF top, Krosstech Heavy Duty Workbenches are suitable for a wide range of different applications. 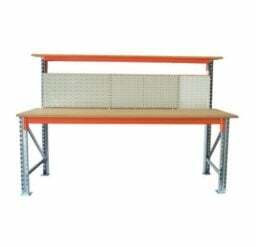 Krosstech standard heavy-duty workbench provides basic support for any task. 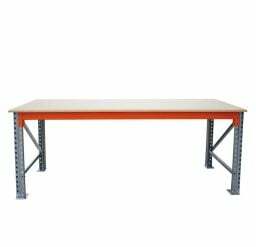 The workbench dimensions are 2430L x 915W x 915H. 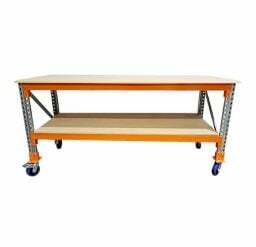 Krosstech heavy duty high back workbench features a canopy shelf for additional storage. 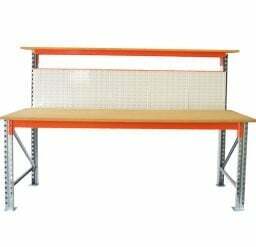 Krosstech heavy duty high back workbench with backboard is the ultimate workstation. 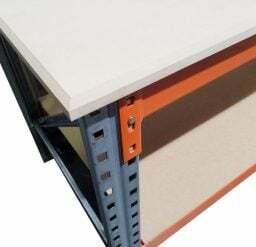 Options of either louvre panel or square panel backboard are available, as well as a combination of louvre and square panel backboards. 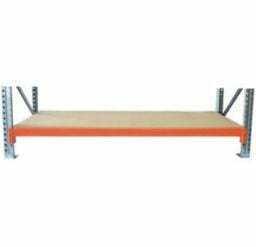 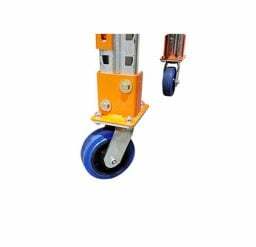 For further storage, a lower shelf can be added to your configuration.